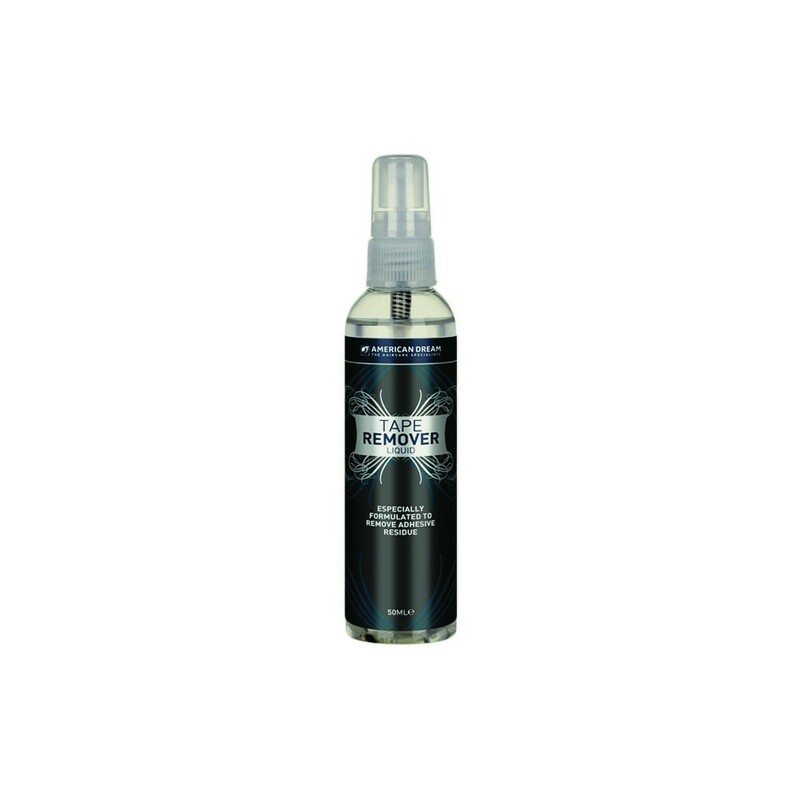 This gentle Tape Remover is a spray infused with orange extracts. It is formulated to remove Iconic Grade Tape-In Hair Extensions. It is acetone free so it will not dry up your hair and is suitable for sensitive scalp conditions. A few squirts of this spray will easily remove the Tape –In extensions from your hair. To remove the tape adhesive from the hair extensions we recommend soaking the top end (area where tape is) of the tape-in hair in a bowl/pot of tape remover.